Certificates issued are recognised in several other States and Territories. RSA is a legal requirement in Australia for anybody serving alcohol. 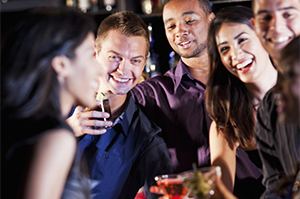 Bar work certification courses (RSA) - Held at two Melbourne venues. Before booking with a provider ask them if they provide the National Statement of Attainment SITHFAB002 as part of their fee. 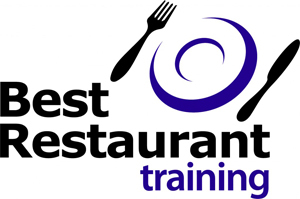 You can be assured that Best Restaurant Training will issue you with this qualification as well as the Victorian RSA certificate. 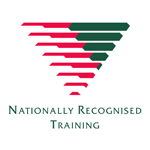 You get this extra and valuable qualification by attending one of our RSA courses as part of your course fee. We look forward to seeing you at our course and presenting you with both certificates. Get both certificates with Responsible Service of Alcohol Melbourne. Make a booking now. Why choose BRT as your Melbourne RSA course provider? Two convenient Melbourne locations located in the heart of St Kilda. Regular RSA sessions available both during the day and in the evening. Sessions are delivered by hospitality industry trainers with the emphasis on fun. Perfectly situated for travellers located in St Kilda. 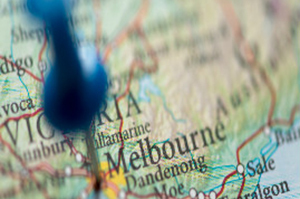 Location is only a short tram ride from the heart of Melbourne. Is it easy to book the RSA course? The course cost is $65. Payment is made on the day. Cash, Debit or Credit card accepted. EFTPOS facility is available when signing in and paying at start of the course. Reserve your place now using this online booking system as classes fill quickly. Booking couldn’t be easier. 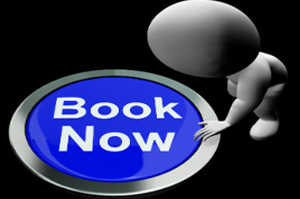 To see course dates or book a place either hit the big "Book Now" button above or click this link. Book Here. Our first training location is Phamish Restaurant, 30 The Esplanade, St Kilda, Vic 3182. Our training locations are easy to get to by Public Transport. 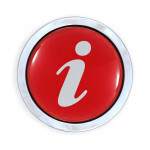 For futher details on locations and a map to help locate each venue please click here.